IBM's fourth high-end systems manufacturing facility part of company's ongoing investments in workload-optimised systems. 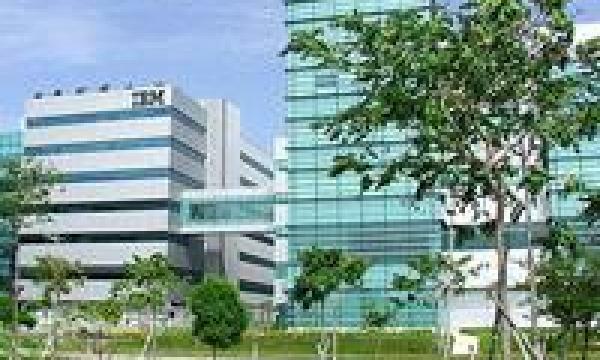 IBM on May 20 announced the opening of the IBM Singapore Technology Park (ISTP), a new manufacturing facility for its System z mainframes and high-end POWER systems. The S$90-million facility was opened at a ribbon-cutting ceremony in Tampines by Singapore's Minister for Finance, Mr Tharman Shanmugaratnam and Rod Adkins, IBM Senior Vice President and Group Executive, IBM Systems & Technology Group, according to an IBM report. The new facility will serve as IBM's manufacturing and fulfillment center for IBM's high-end systems clients across Asia, Africa and Europe. The 365,000-square-foot facility will also be responsible for the manufacture and fulfillment of IBM disk and tape storage technology, as well as related hardware appliances worldwide. The ISTP is part of a global network of high-end manufacturing or development plants that include new facility openings in the last four months in Guadalajara, Mexico, Poughkeepsie, New York, and Manchester, UK, as IBM continues to invest in and build on its market-share leading lineup of workload-optimised systems. "The opening of IBM's Singapore Technology Park is a significant milestone in the strong partnership between Singapore and IBM. IBM's investment affirms Singapore's capabilities for complex, high-value manufacturing and global supply chain management. It also reinforces Singapore's drive to be a leading knowledge economy, powered by digital intelligence," said Mr Tharman Shanmugaratnam, Minister for Finance, Singapore. Singapore was chosen as the site for the new facility because of its geographical location close to a growing number of global clients investing in modern IT infrastructures powered by systems optimised from the microprocessor to hardware and software to handle demanding new applications for clients worldwide. Being based in Singapore also provides IBM with increased access to talent and suppliers that are crucial to the manufacturing process. "The new facility opening today (May 20) signifies the ongoing investments IBM is making to extend our systems leadership," said Adkins. 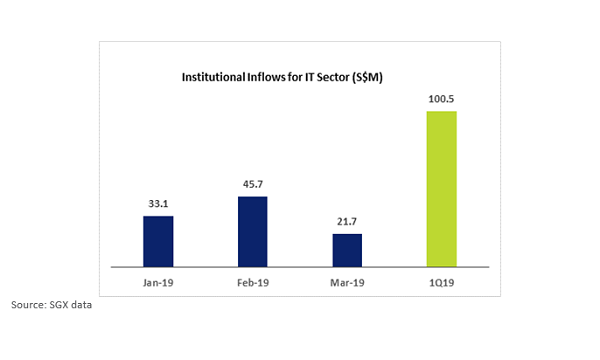 "The investments help us deliver innovative systems to our clients that are optimized to manage the explosive growth of transactions and data, while gaining competitive advantage via predictive analytics and by reducing data center costs." The IBM Singapore Technology Park, recipient of the Green Mark Gold Award by the Building and Construction Authority of Singapore (BCA) for its energy and water efficiency, features several innovations to conserve energy and improve manufacturing processes. A closed loop system that circulates chilled water throughout the facility for air conditioning and systems cooling. IBM's unique "Cool Blue" Rear Door Heat eXchangers - an energy-saving technology that features a water-cooled door that is attached to the back of IBM systems to cool the exhaust air from computer equipment before it re-enters the data center operating environment. Data center thermal flow dynamics. 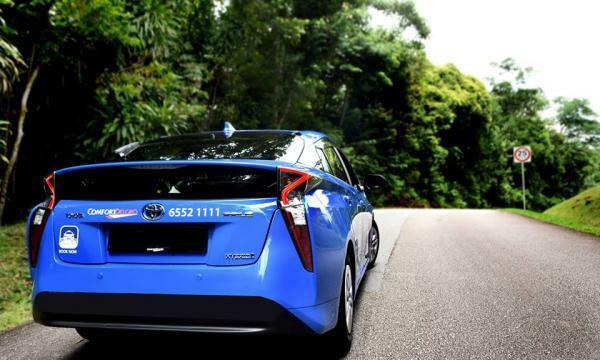 The systems are arranged front to front and back to back to maximise air flow and energy efficiency. Fans are used to draw air in at the front and then exhaust hot air out of the back of the system to eliminate hot spots and reduce energy consumption. The latest environmental practices in temperature control and lighting, such as high-efficiency fluorescent lighting and occupancy sensors, to further reduce energy consumption. Ergonomic, low noise and clean systems design for an improved employee work environment. The facility will be operational in June and will reach full capacity in the fourth quarter of 2010.